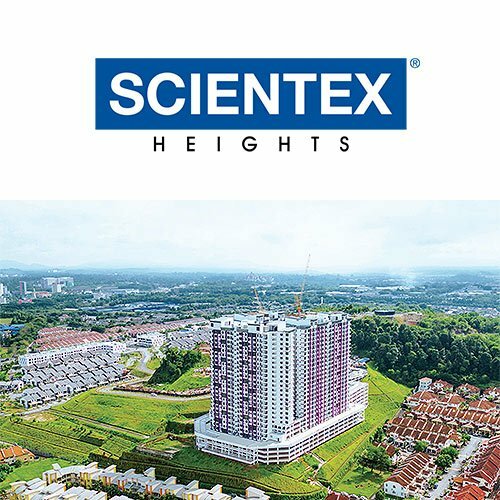 Total 1,064 units available and a total projected GDV of Rm354 million. 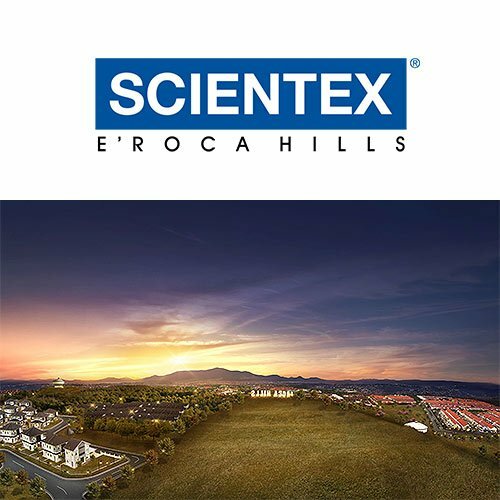 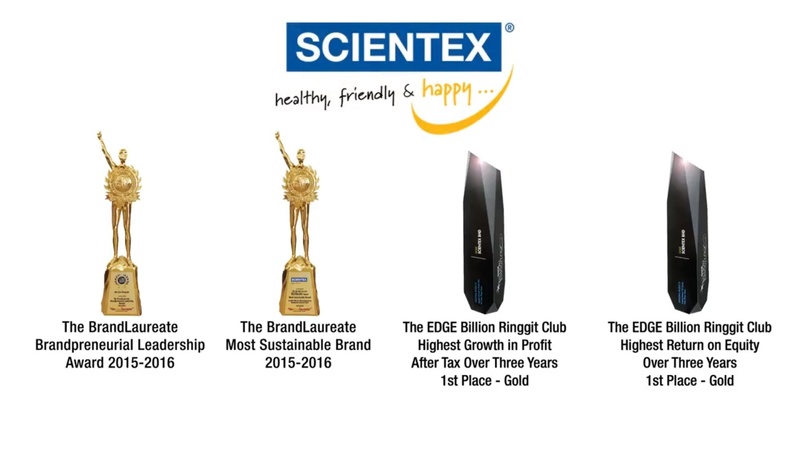 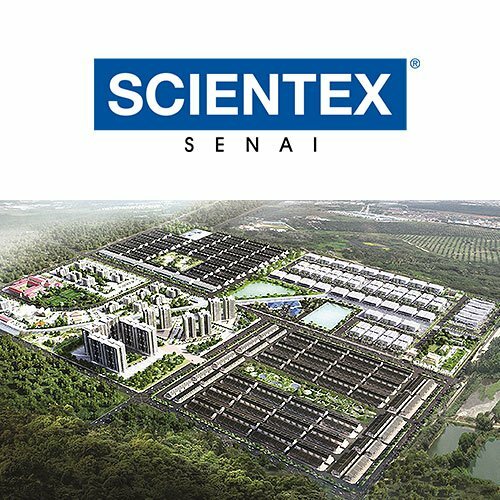 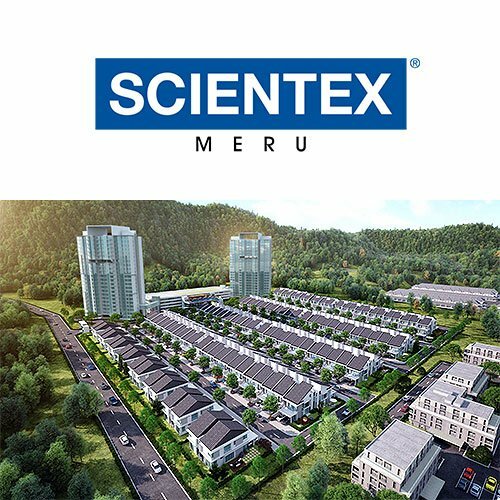 Following the huge success of Scientex Meru, Scientex has expanded its land bank to meet the high market demand for affordable properties within the area. 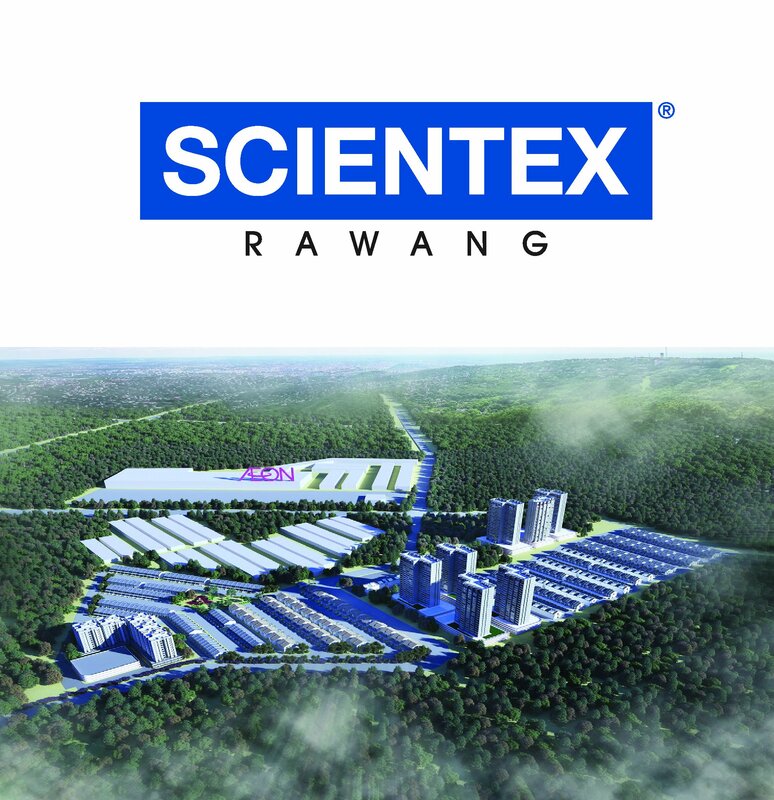 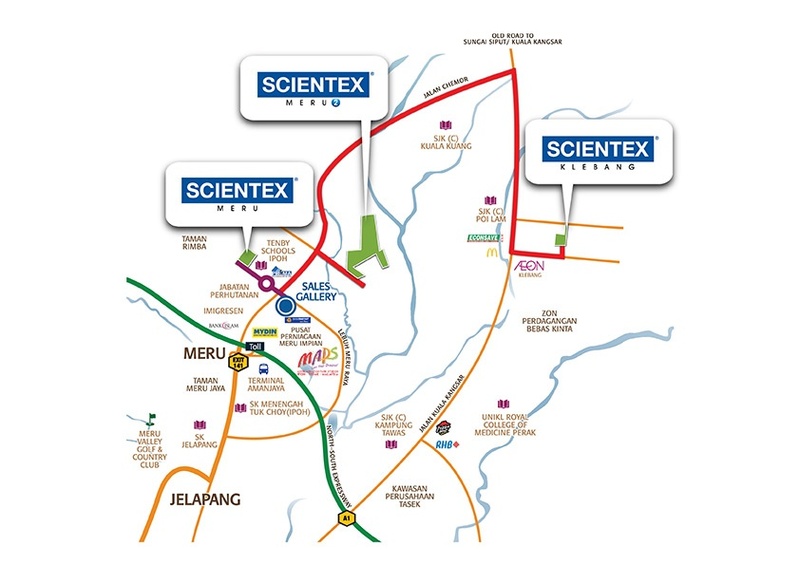 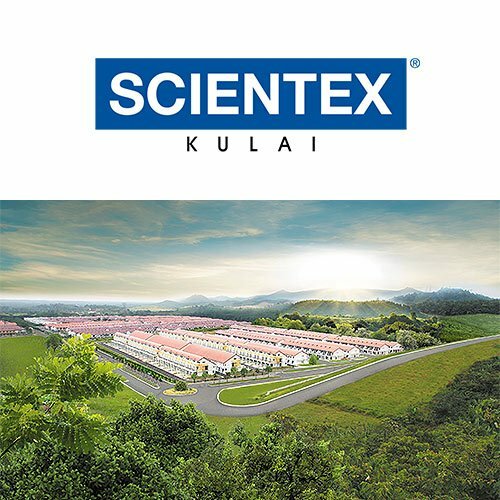 Scientex Meru 2 enjoys easy accessibility to the North-South Highway within minutes. 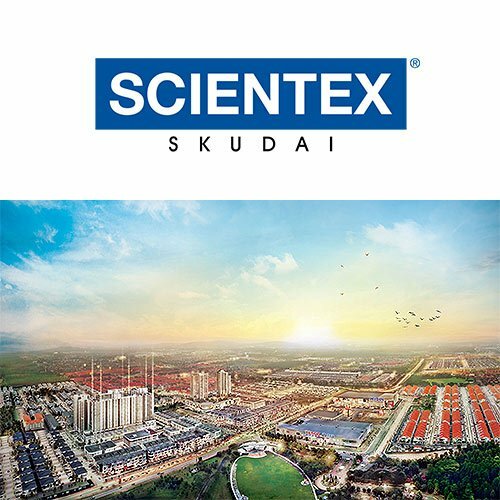 The amenities within the vicinity include hypermarket, major government offices, international schools and integrated bus terminal. 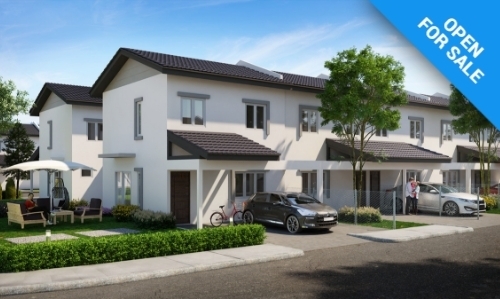 To accommodate home buyers’ requirements, the designs and the built up areas for Scientex Meru 2 properties will be further enhanced to provide more usable areas with affordable prices. 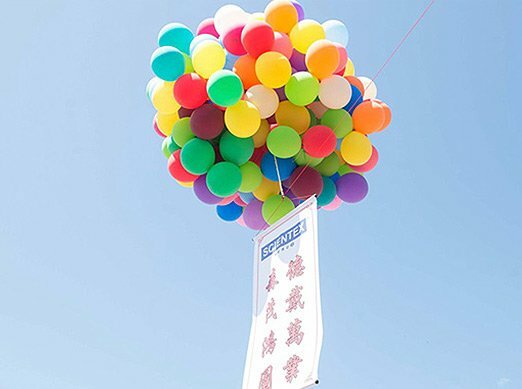 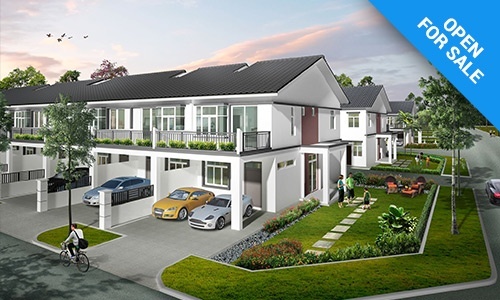 The development consists total of 1,064 units of residential houses including terrace houses. 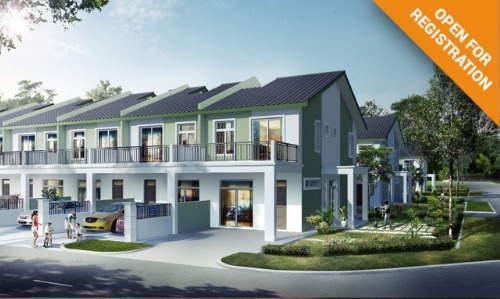 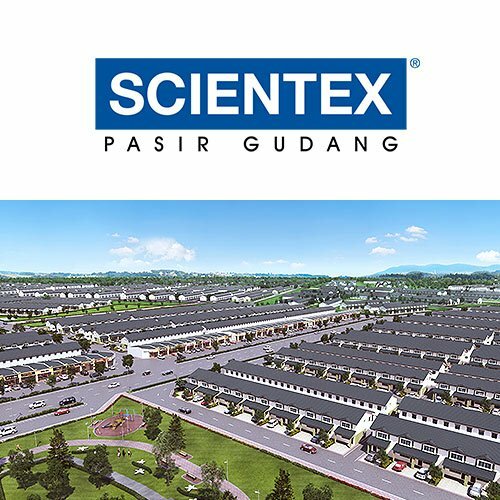 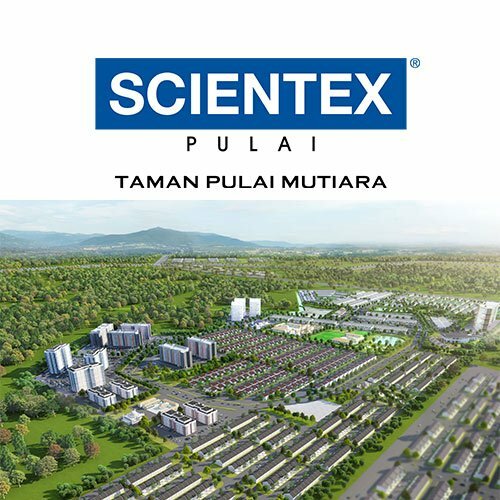 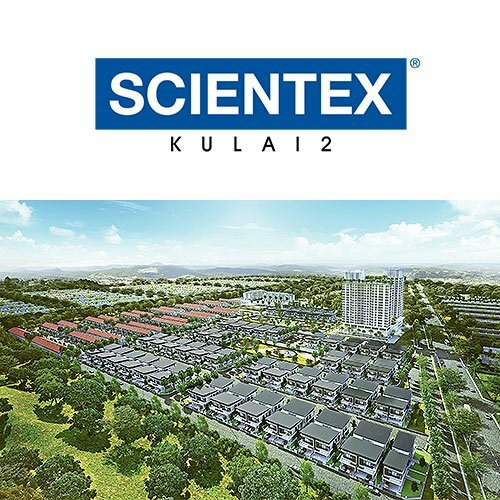 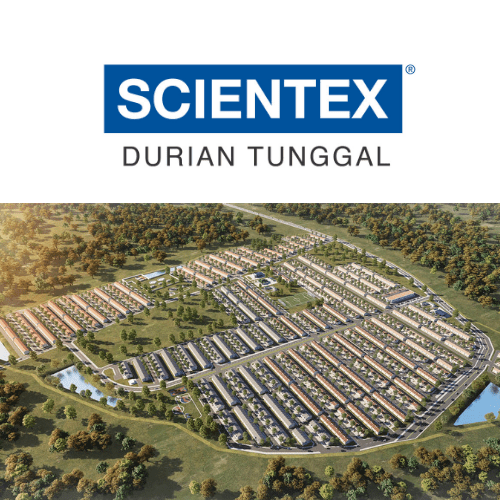 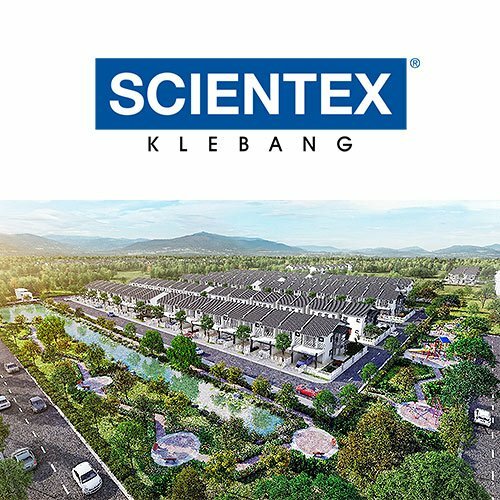 Cluster houses and Rumah Mampu Milik units.